It’s one of the island’s best-kept secrets. A secluded piece of high ground overlooking the Pacific, near the calm waters of Kalapaki Beach. 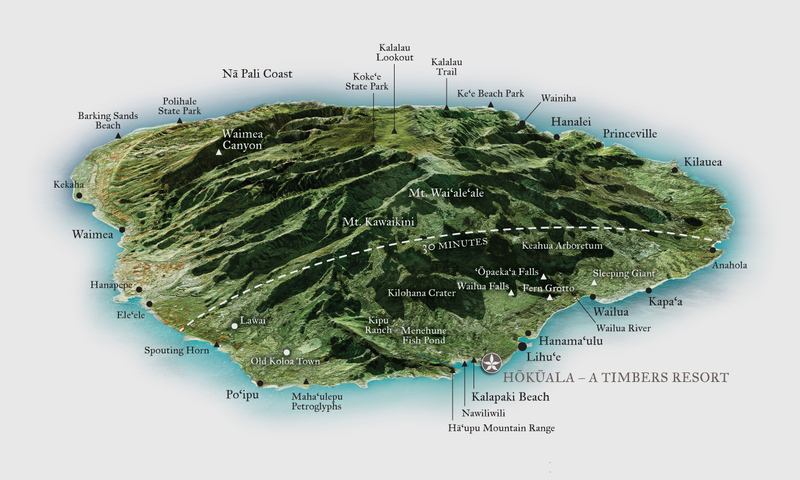 Here is where you find Kauai’s only Jack Nicklaus signature golf course. In this one-of-a-kind resort community, nature plays a leading role. A morning run takes you through groves of mango and papaya. You catch glimpses of rare birds. And with a home or luxury vacation rental at Timbers Kauai – Ocean Club & Residences, all this is just steps from your front door. Experience the best that island life has to offer with Timbers Kauai, luxury vacation rentals, surrounded by lush landscape, accompanied by breathtaking pools and overlooking the turquoise-blue waters of the Pacific Ocean. 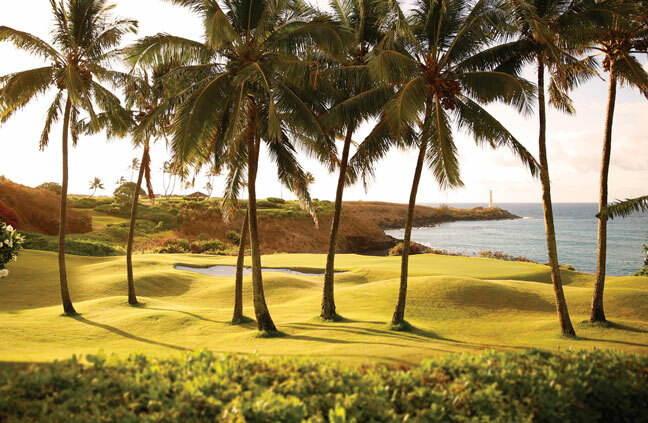 Winding its way along ocean side cliffs and through guava tree groves, MSN Travel called the Ocean Course at Hokuala one of the world’s twelve most beautiful golf courses. On one of the most coveted sites in all of Hawaii, Hokuala is a natural oceanfront amphitheater at the entrance to the tranquil waters of Kalapaki Beach along the Pacific. It is a panorama of ocean, shoreline and sculpted mountains. A perfect paradise. A perfect place to make your home in Hawaii. 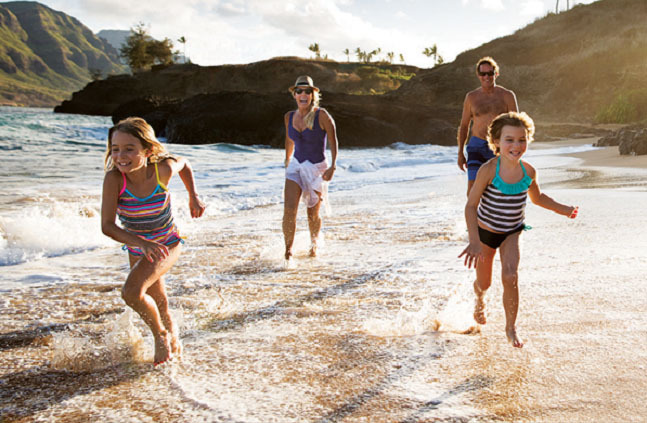 The first, and perhaps best, opportunity to take your place is as an Owner at Timbers Kauai – Ocean Club & Residences. Spectacular in every way possible, the residences are absolute oceanfront with breathtaking views in every direction. We invite you to learn more and reserve your place today. Since 1999, Timbers Resorts has been committed to being authentic, unique and respectful of the destination, focusing on family and experiences, and never compromising with regard to quality and service. From Tuscany to Los Cabos, from the Caribbean to the mountains of Colorado is a collection of intimate resorts & residence clubs set in the most sought-after destinations in the world called the Timbers Collection. Each is recognized for their grace, sophistication and overwhelming sense of place. Join Timbers as we explore the next chapter of paradise perfected at Hokuala.